Teaches participants how to carry out tasks safely whilst working in the construction industry. Students will also receive a ‘White Card’ licence (WA issued) which is nationally recognised throughout all States in Australia. Option 1: Online e-Learning course. $55.00pp. Start Now! Our white card construction induction training course is designed to train participants in how to carry out tasks safely whilst working in the construction industry. 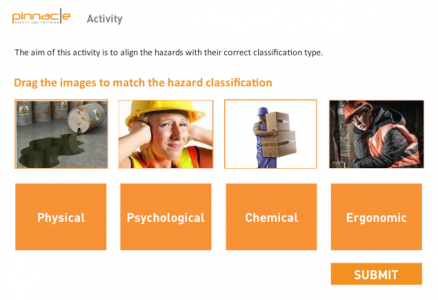 The course teaches participants personal awareness of occupational health and safety legislative requirements, and the basic principles of risk management and prevention of injury and illness in the construction industry. 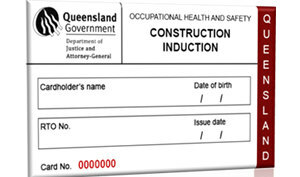 The unit relates directly to the general induction training program specified by the National Code of Practice for Induction for Construction Work (ASCC 2007). Our White Card (WA issued) is accepted in all states and territories in Australia. 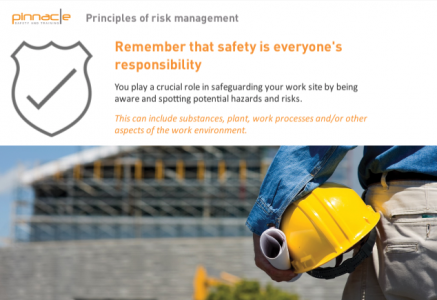 Safe Work Australia has received agreement from all states and territories to implement the National Code of Practice for Induction for Construction Work. This provides for a consistent approach to construction induction training across Australia. It also means that White Cards from any Australian state or territory are recognised nationally. 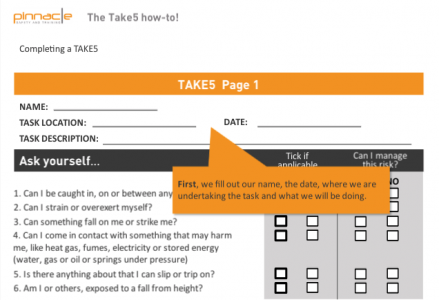 Organisations and businesses may have internal polices which require that White Cards be obtained through specific training organisations, or by specific methods of training delivery. If in doubt, ask your prospective employer. 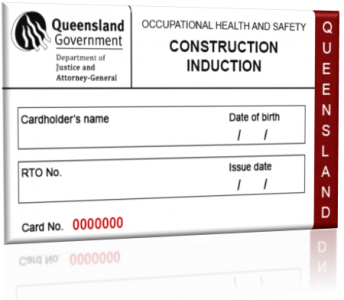 In NSW, NT & TAS the Card ceases to be current if the cardholder has not worked in the construction industry for two years or more. 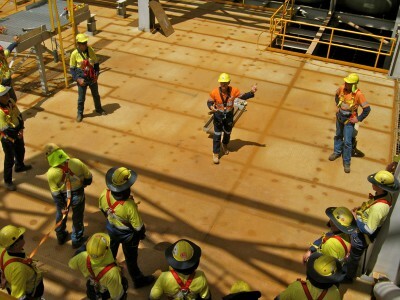 For groups, we offer face to face training conducted by an experienced instructor with strong knowledge of relevant legislation and Australian Standards and practices of occupational health and safety on a construction site. This includes practical hands-on training. Have the ability to read and write English. If you don’t already have access to the required PPE we recommend you borrow it, otherwise you can purchase these items very cheaply from a retailer such as Bunnings. Have a stable internet connection. No technical difficulties. Very happy with the course contents. Course was good. e-Learning platform was great - no technical problems or issues. It was easy. I filled out the enrolment form & paid online, login details were emailed to me and in minutes I was in doing the course on my iPad. It only took me a couple of hours to complete and was actually quite fun to do! Thanks Pinnacle!